Many businessmen know how hard itis to succeed in the business world. Many of us think that we have done“everything” we can to make our business grow. Many hours were spent developingthe perfect product and thousands of dollars were poured down into boostingmarketing efforts to get your brand out there. If you’re at that level whereyou’re ready to take your business to the next level but don’t want to sinkmore hard earned cash to grow you’re business you’re in the right place. Inthis blog we will talk about how you can grow your business without spending aton of cash. We’ve probably said it thousands of time here at Creative.com.au but it should still be said one more time: content is king. This is the factor that getscustomers, users and guests to your website. Whether they want to hire yourservices or want answers to their questions, a new user is unlikely to land toan unfamiliar website if content did not bring them there. 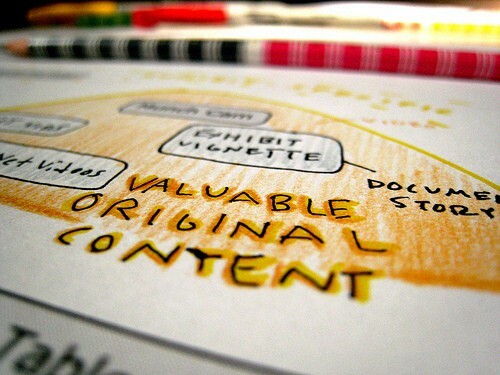 Before creating any content foryour website or blog, do some research first. Look at what your directcompetitors are doing to see what makes their content successful or fail.Utilize keyword research tools and popularity tools to help you dig intoinformation you won’t be able to access at the front facing website. Using these tools will help you figure out which search terms are being used to bring users to your website and use this to build content. It’s a waste of time to create a blog content that won’t be read by your customers. Many people think that blogs arejust another way to sell a product or service. This is not true because thetrue purpose of a blog is to educate and inform users. This means that if you’re alawyer you should create a blog that answer questions you usually receive fromclients. The same is true for websites that sell insurance or hair careproducts. Your blogs should be tailored not only for your industry but for yourreaders as well. Your blog should not be an advertisement extension of your product. It should be an opportunity for you to “school” readers on information and subjects surrounding your business. Content should be something that they find helpful. No matter what you’re sellingalways write with the reader in mind. Many businesses write about how long theyhave been in business or what they’re products are, but in reality readers onlywant to know about how your product or service can benefit them. This means that you need to write about how your product or service can help them. A boring CTA will only turncustomers away. You have to think of CTAs as alast ditch effort to get users to buy your product. Put yourself in theirshoes. What could motivate you to buy their product or submit your email? Include an attractive CTA inpages of your website and your blog post. Even if it’s not directly related toyour product a CTA could motivate guests to buy or leave an email. Reviews are huge for newbusinesses especially small ones. 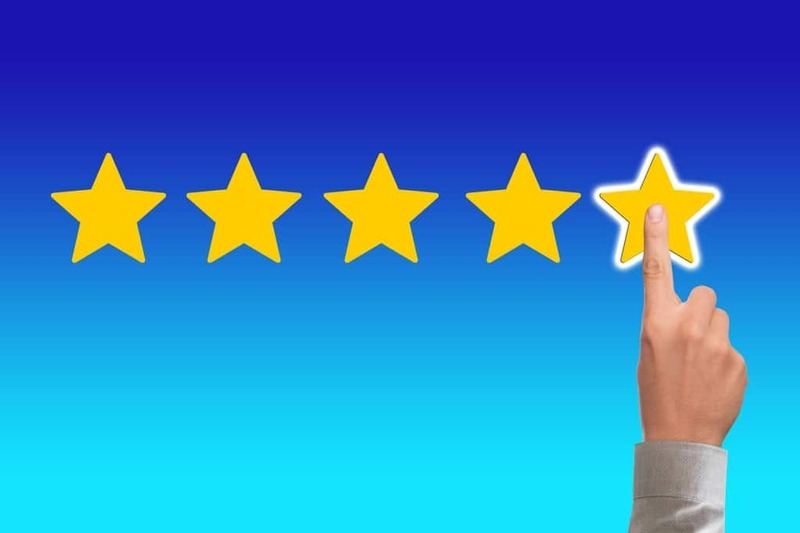 Reviews are a good way to add credibility andfoster trust with your clients. Reviews are also a strong rankingsignal for search engines. If your company has lots of great reviews, itbecomes a signal for search engines and will rank you higher in SERPs. One of the reasons why buyersdon’t leave reviews is because it is composed of multiple steps. Customersusually have to find your website then login and then find the product they arereviewing. There is a feature on Google MyBusiness that that allows you to share links to your review. This process takesaway the friction from customers so they can easily leave reviews. If have a storefront you can alsoask for reviews by handing out flyers to ask for reviews. This is a low-techbut effective approach. Make sure that they are colourfuland attractive. Leave detailed but easy to follow instructions to minimizeconfusion and friction for the reviewers. The popular saying says “ask andyou shall receive”. However, asking should be done in person so that it will beeffective. If you plan to ask via telephone, make sure that you have a friendlyrelationship with your customer so that they won’t feel offended. You can follow up your request bysending a postcard with directions and link to make reviewing a breeze. A word of caution: do not ask foranything in exchange for reviews. The Terms and Service of Google Businessforbids any compensation monetary or otherwise. 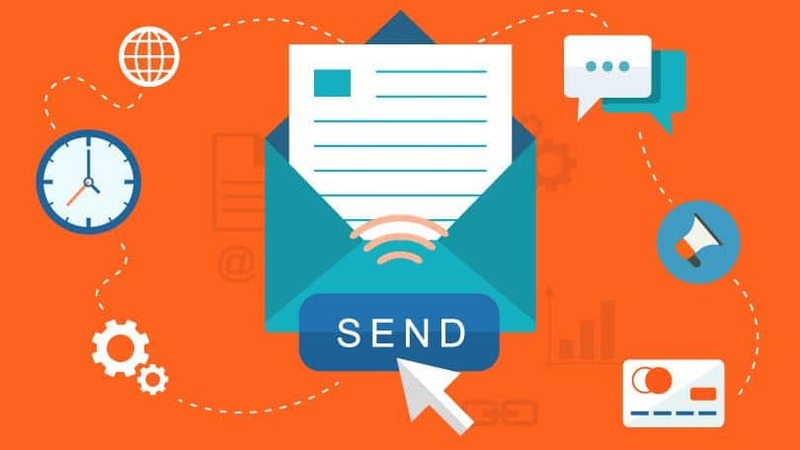 According to WordStream, more than 105 billion emails were sent every day in 2019. This number could rise up to 246 billion by 2020. Think about your inbox. It is full of email from your family, co-workers, retailers, bank and spam. Your inbox isn’t unique because this is how other people’s inboxes look like. This makes you think if email marketing is still a thing in the future. Here are a few tips to boost youremail marketing strategy. There are many email marketing platforms to choose from and many of them are affordable. However, it can be hard to choose the best platform for your business. Just remember that your platform does not have to be fancy. It just has to be functional. As you get more experience with email marketing you can always upgrade or choose a different platform. Find opportunities to get newemails of people who haven’t bought from you yet. Offering bonuses to newvisitors to your website could entice them to leave an email address. Forinstance you can get their email in exchange for an ebook or instructionalvideos. One of the best ways to findemail marketing success is finding a balance between sending too few and toomany emails. You want your business to be recalled easily by customers but youdon’t want to annoy them by sending too many emails. A first a once-monthly email ornewsletter regarding new developments or new products in the business is a goodstart. But as you get better at email marketing and learn more about yourcustomers you can increase frequency to something that works for you. 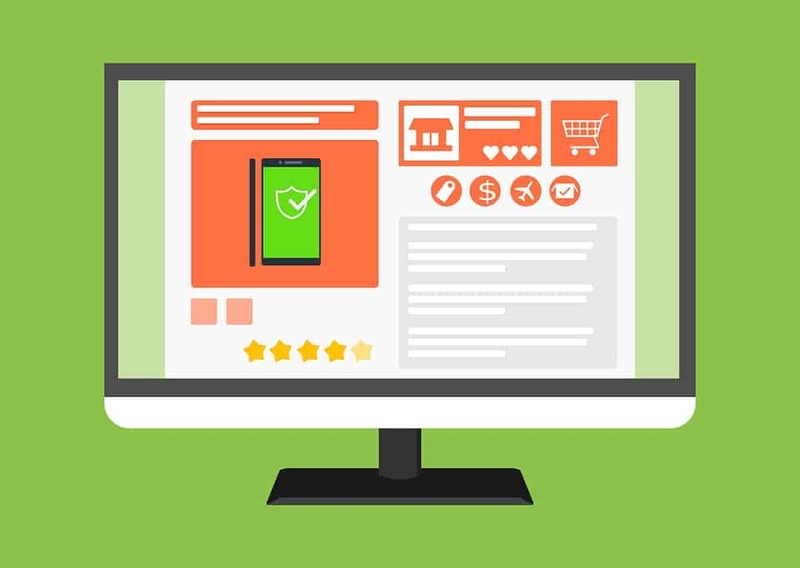 All businesses want their e-commerce store to be profitable this is why finding low-cost ways to boost profit is important.